Andrew is the GM Portfolio lead for Digital City Region. 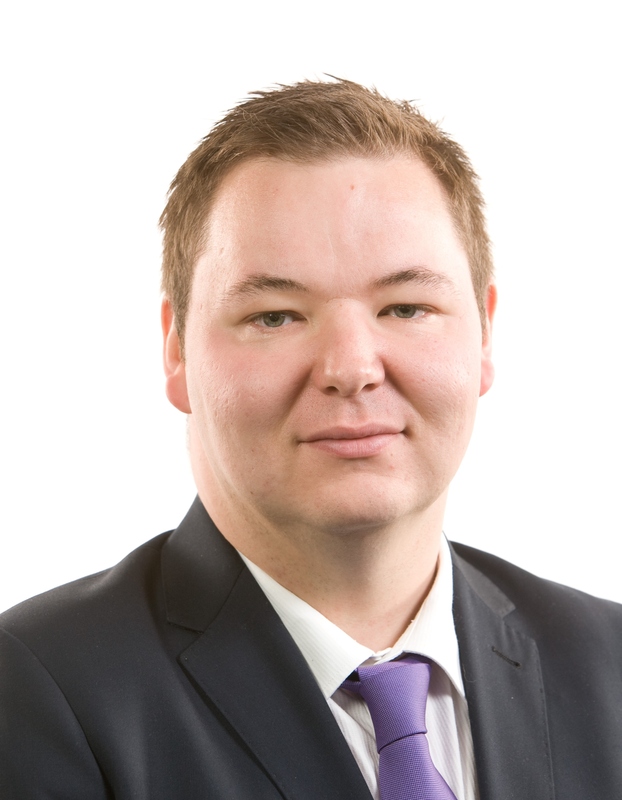 A lifelong Trafford resident, he is the recently elected Leader of Trafford Council and has been a local councillor representing Sale Town Centre since 2011. Andrew’s professional background is in project management, predominantly in civil engineering specialising in supporting delivery of large scale infrastructure programmes. He has also worked on IT transformation projects including at Manchester Airport Group.